Hello. This is Suzie, the administrator of the site. our topic is Mr.Satoshi Kuga who is working for Mr.Oyama. Mr. Oyama. Then Satoshi started to work for him. However, in his twenties, the job was tough for him. Few years later, Satoshi got a news from his old customer of G'Seven. self-assertiveness. The sound was played from the guitar Mr. Oyama made. Satoshi got goose bumps, he recalled.
" Oh, now I know I want to go back to him..."
and respects him more than anybody, he said. I would like to be a specialist whom costomers come to see for." Well, Talor always comes to see You and Mr. Oyama both! 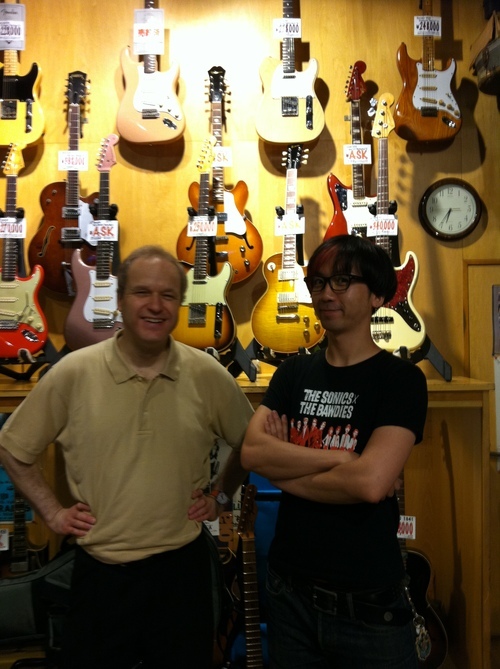 Talor’s favorite Tokyo vintage guitar shops are in Shibuya. 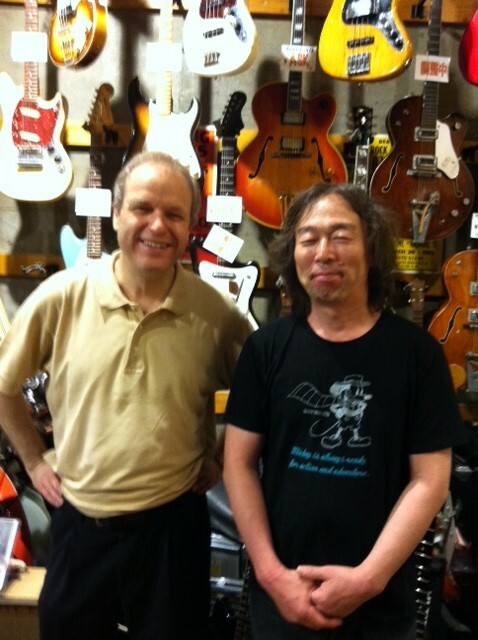 G’Seven Guitars is one of them, and this our news this time. who could make Talor his Dream Guitar: his name is Takanori Oyama. which fits Talor’s hand perfectly. Talor couldn’t believe it. He is more the artist than craftsman, Talor says. fits Talor’s left hand perfectly. Talor couldn’t believe it. He says that Oyama is artist as much as craftsman. factories, Oyama is in huge demand. make great results out of his craftsmanship. 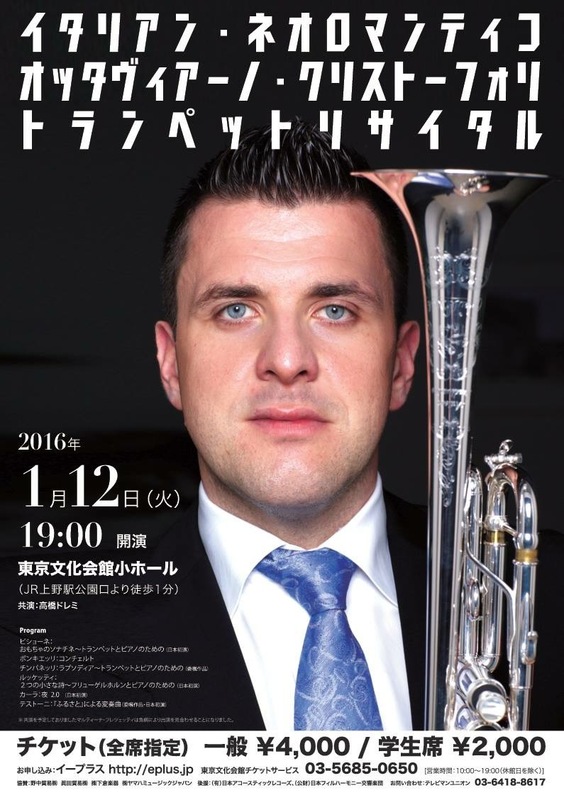 he couldn’t come to Japan due to his health condition. Talor loves his music so much. will come back to Japan someday very soon. 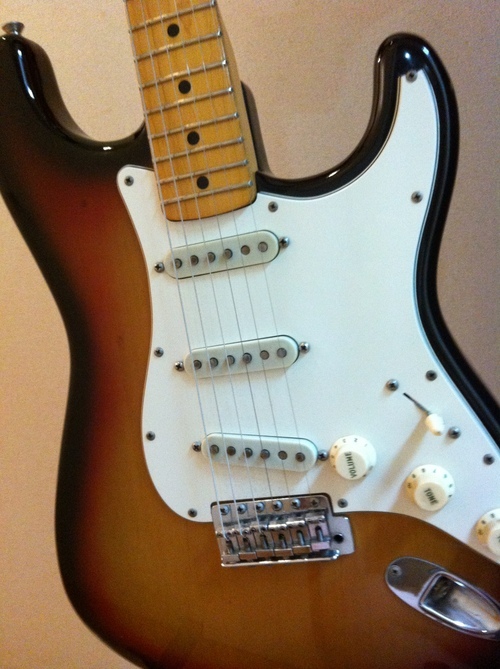 Same model of Buddy Guy's Stratocaster.